Your wedding ring is one of the most important pieces of jewellery you will ever wear. For over three decades, Peter W Beck wedding rings have been manufactured using the latest technology, combined with traditional craftmanship, always ensuring each product is of the highest quality. Download our beautiful Guide to Choosing a Wedding Ring to see some of our collection. 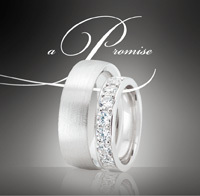 Your wedding ring is one of the most important pieces of jewellery you will ever wear in your lifetime. 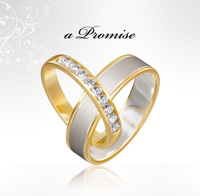 It symbolises the promise you and your partner make to each other, for life. It’s for this reason that Peter W Beck have been committed to bringing you the finest wedding rings, all made in Australia, for the past 35 years. For over three decades, Peter W Beck has provided the Australian Jewellery industry with world class precious metal products and services. 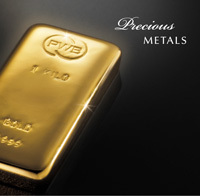 Download our Precious Metal Services brochure for more information on our range of the finest precious metals and our stingent quality control techniques.